Interpublic PR agency Golin is buying ad agency The Brooklyn Brothers for an estimated $40m including earn-out. Brooklyn Brothers operates out of New York, London and Brazil and employs 130 people. Brooklyn will stay an independent brand although it will pitch with Golin for some business. Parton and fellow founders Guy Barnett, George Bryant and Jackie Stevenson are staying on. 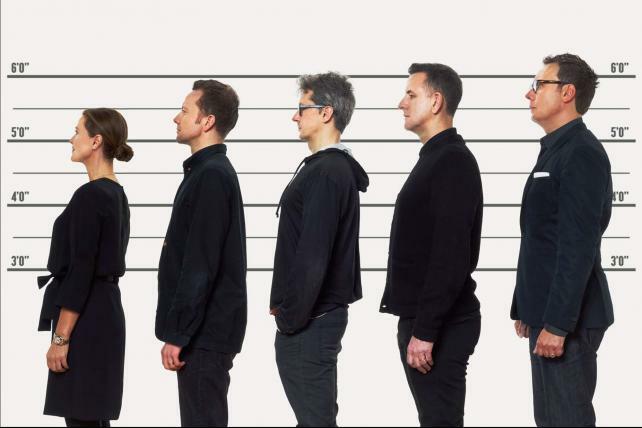 Here they all are, with Golin’s Neale (on right) in one of those daft and uninformative pictures designed to make agencies look creative. IPG has a pretty good record in managing its smaller agencies – The Martin Agency and R/GA being two examples. Golin, formerly Golin Harris, was acquired by IPG PR giant Weber Shandwick. It has revenue of about $300m with 2000 or so employees. Melbourne agency Hunter joins Worldwide Partners Inc.